Contact Trip Leader to confirm availablity. 14-day cruise-tour showcasing China's most important cultural centers and the mighty Yangtze River: The perfect introduction to China! Includes round-trip air from Washington Dulles (to Beijing with return from Shanghai), 7-day cruise with Viking River Cruises staying in Veranda cabins with balconies. 11 escorted guided tours, including 4 UNESCO World Heritage Sites. 3 intra-China flights. See the trip flyer for description of included meals. Emergency medical & repatriation insurance (not cancellation insurance) included. Note: Confirm availability with trip leader. Cancellation penalties increase after May 2018. Price does not include visas (estimated at $140 per person), tips or gratuities. This phenomenal itinerary presents China’s key highlights in just 14 days. Explore cosmopolitan Shanghai, China’s most cutting-edge, modern city. Cruise the legendary Yangtze between Wuhan and Chongqing through the scenic Three Gorges and wildly beautiful Lesser Gorges. 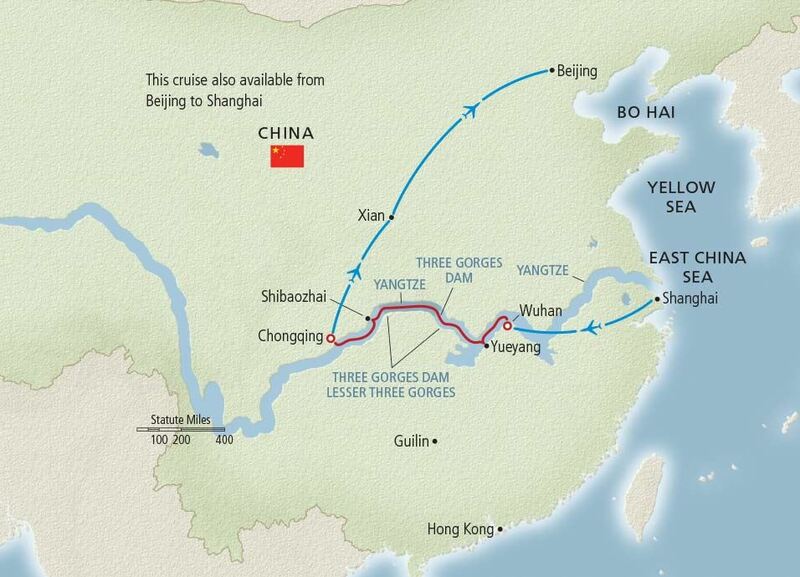 You will also tour the Three Gorges Dam, an engineering marvel that has changed the face of China. Visit Xian and look into the faces of thousands of Terra Cotta Warriors. 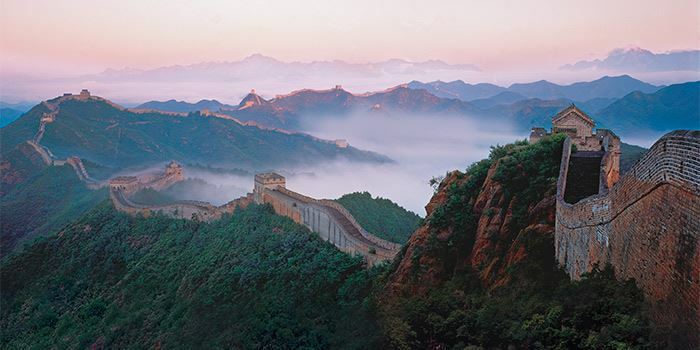 In Beijing, explore historic imperial treasures like the Forbidden City, Great Wall and walk through Tiananmen Square, the world’s largest public venue. Distinctive hotel stays and the beautiful Viking Emerald round out an amazing trip. Upgrade cabins may be available; confirm price with trip leader. Contact trip leader for cancellation insurance options. Note: Confirm availability with trip leader.